Health officials expect the virus to spread to nearly all countries in the Americas and expand warnings for pregnant women. WIKIMEDIA, ARMY MEDICINEThe World Health Organization (WHO) expects all but two countries in South, Central, and North America to be hit by the mosquito-borne Zika virus, news agencies reported this morning (January 25). 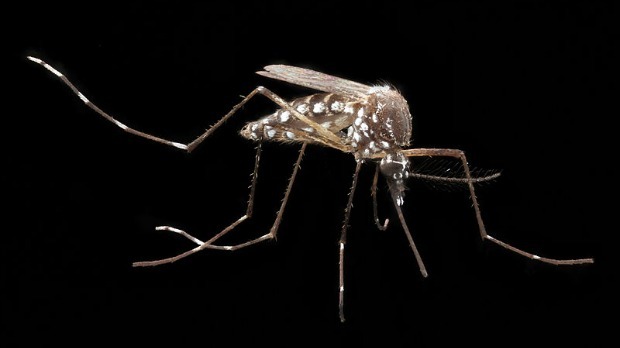 “Aedes mosquitoes—the main vector for Zika transmission—are present in all the region’s countries except Canada and continental Chile,” according to a WHO statement (via CNN). Already, 21 countries in the Americas have reported Zika virus infections, prompting officials at the US Centers for Disease Control and Prevention (CDC) to expand its travel advisory for pregnant women on January 22. Expectant mothers planning to visit Barbados, Bolivia, Ecuador, Guadaloupe, St. Martin, Guyana, and Samoa are now advised not to go, in addition to the 14 other destinations the CDC had previously recommended against visiting. The concern stems from a possible link between Zika infection during pregnancy and microcephaly in the fetus. The governments of Columbia, El Savador, Ecuador, Jamaica have asked women to delay getting pregnant to avoid the potential birth defect. “We are doing this because I believe it’s a good way to communicate the risk, to tell people that there could be serious consequences,” Alejandro Gaviria, Colombia’s health minister, told Reuters. Whether such a policy could be effective in these countries is uncertain. “In El Salvador, the recommendation to postpone pregnancy is offensive to women and even more ridiculous in the context of strict abortion laws and high levels of sexual violence against girls and women,” Monica Roa, vice president of strategy for Women’s Link Worldwide, told Reuters.